b) we went to Texas Roadhouse last night. It's all way too good! c) Lovely birthday gifts from my parents. e) The weather has been weird. Last weekend it rained and was freezing but the sun has been shining and it's been a little warmer the past few days. I've kind of gone back and forth with the topics for the posts I write. There are a few links up I participate in and a challenge (besides this) that I'm doing this year so those are kind of "forced" on me. Forced as in someone else gives me a prompt to write about. In some ways I love that because it makes me think out of my comfort zone. Some of the things I've been prompted to write are not anything I'd normally think of myself writing about. These are the type of posts that I have to take a few days to think about so I can get it right. Besides these link ups/challenge, my posts are based on my everyday life. When I first started blogging I promised myself to write for me and to capture every moment I could. 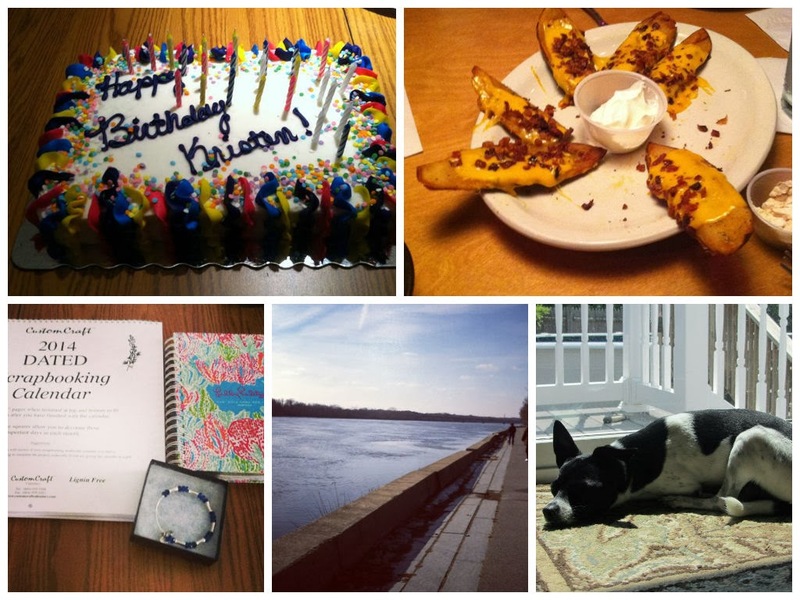 My goal for this blog was/is to inspire and encourage others by my stories. It could be something I went through years ago or simply my weekend. I believe you can find a good meaning in anything you read, if you're willing to look for it. 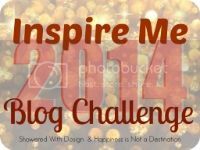 Link up with Lisa and I and tell us about what inspires your blog!